U.S. coin production in September ran the quickest since March but not as fast as a year earlier, manufacturing figures from the United States Mint show. 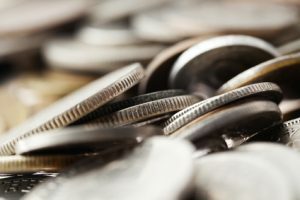 Over 1.3 billion in cents, nickels, dimes, and quarters were pressed for circulation last month, driving the year-to-date total to more than 11.3 billion coins. The Federal Reserve orders more 1-cent coins from the U.S. Mint than any other denominations even as it costs 1.5 cents to make and distribute each one. 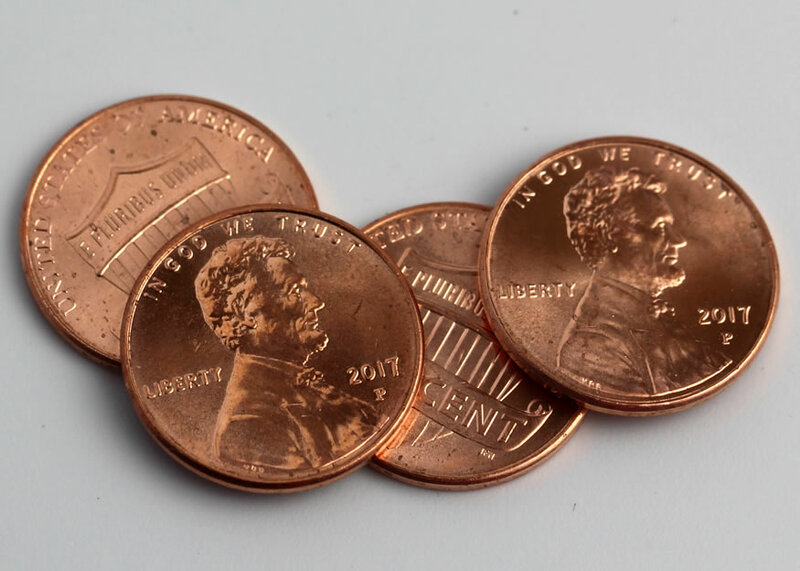 The agency produced 784 million Lincoln cents in September for 59.6% of the circulating-quality coins produced for the month. These P-cents are not rare, however, with 3.33 billion already made through the first nine months of this year. 37.6% for America the Beautiful Quarters. Native American $1 Coins and Kennedy half-dollars are no longer ordered by Federal Reserve Banks but they are still made in circulating quality for coin collectors. In January, the U.S. Mint tends to strike both coins to the expected amounts needed for the entire year. The agency in April did produce 140,000 more 2017-P Native American dollars. Production facilities in Denver and Philadelphia manufacture all of America’s coins for commerce. In September, the Denver Mint made 646.24 million coins and the Philadelphia Mint made 669.98 million coins. Year-to-date figures at 5,561,140,000 coins from Denver and 5,765,560,000 coins from Philadelphia total 11,326,700,000 coins, representing a 13.2% decline from the 13,047,340,000 coins minted by the same time last year. This year’s monthly average of nearly 1.26 billion coins tracks over 12 months to about 15.1 billion coins. The U.S. Mint produced over 16 billion coins in 2016 after making more than 17 billion coins in 2015, the most since 2001. Production figures include 319 million quarters that have yet to be officially assigned to a design. These are Ellis Island quarters which started to circulate in late August. Their ending mintage should be available in November.